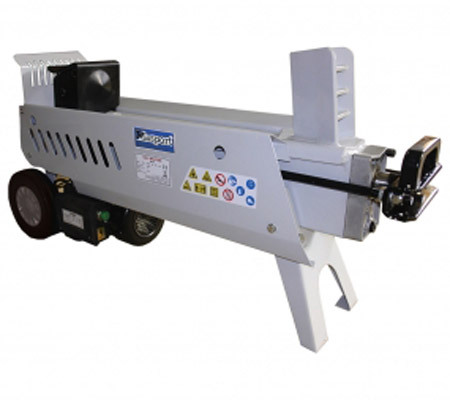 Why should you buy Log Splitters with us? You have the choice between a horizontal and a vertical model, ensuring that you are able to cut wood comfortable. 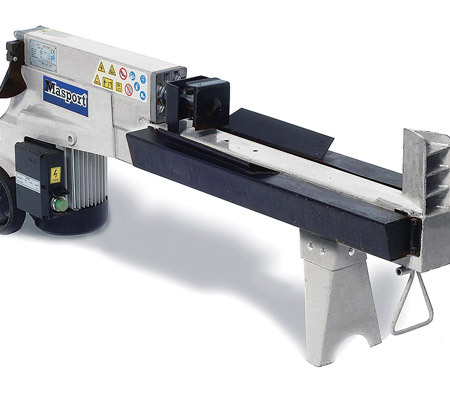 A horizontal model is ideal for wood splitting quickly and easily. A vertical/horizontal model is perfect for those bigger logs, reducing the effort required in lifting. You also have the choice between an electric and a petrol powered model, ensuring the power you require. An electric model is known for being eco friendly, although it does lack the power that a petrol model possesses (opt for this when cutting hard woods). To ensure that you don’t suddenly run out of fuel mid job, many of our log splitters feature transparent fuel tanks. This will give you plenty of warning that you need to stop the machine and top up the tank. It also helps you to see how clean the fuel is. It is important to choose a splitter that is appropriate for the type and size of the wood that you will be cutting (otherwise you can cause some damage). 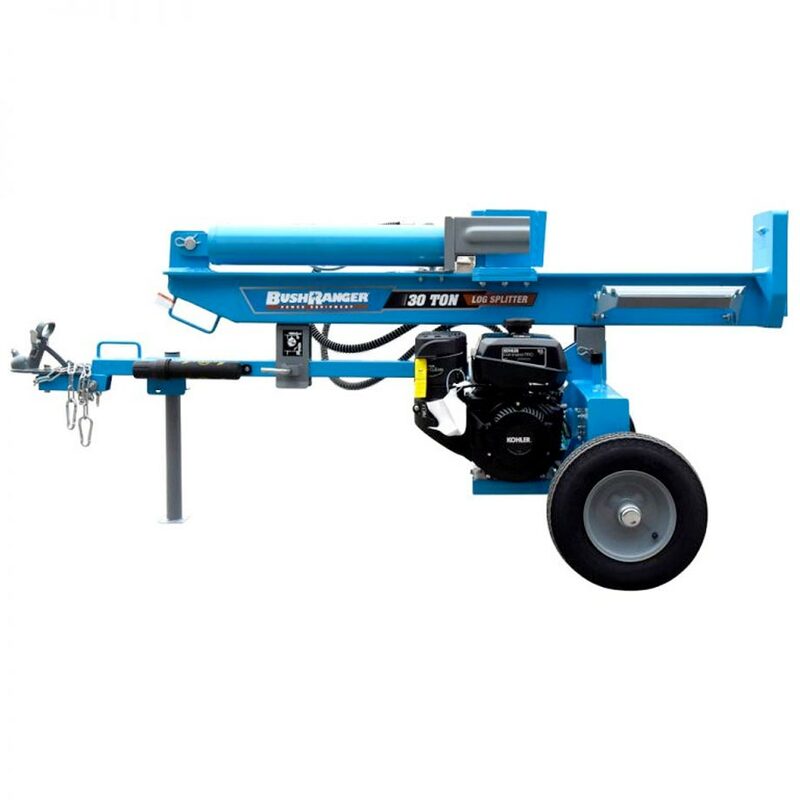 We stock machines with an array of capacities, ensuring that you will be able to find your perfect match. Do I need a logsplitter? Logsplitters are available in electric or petrol powered options. If you have just a small amount of wood to get through, the electric logsplitters are ideal as they are smaller in size and budget friendly. How big are the petrol logsplitters? We have petrol powered logsplitters, made by an American company called Brave. They range in capacites of 17 ton, 22 ton and 34 ton. These are vertical/horizontal models and are capable of producing all the winter logs you could possibly need! We are able to service al Melbourne suburbs, specifically: Berwick, Hastings, Cranbourne, Gippsland, Mornington Peninsula, Somerville, Mt Martha, Frankston, Flinders and Rosebud.